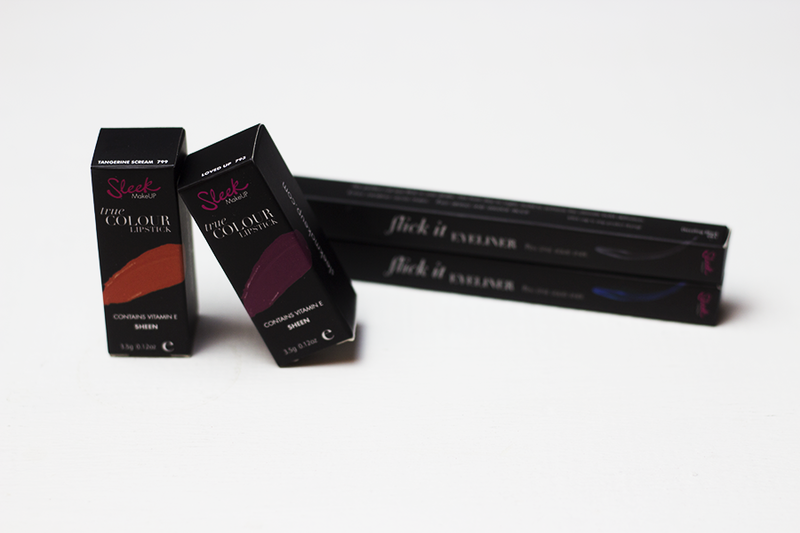 Sleek MakeUP have released 10 new striking lipsticks to their ever growing True Colour range. 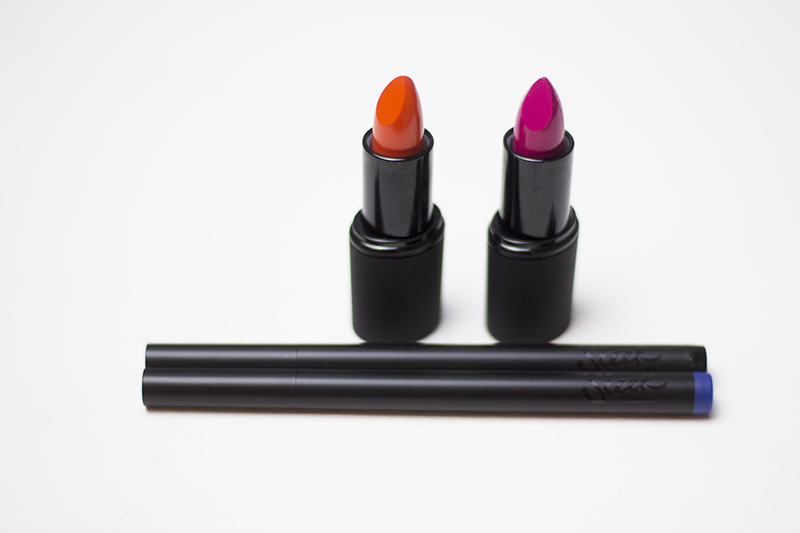 Inspired by the the S/S 13 lip trends that are bold and bright shades these colours are bound to keep you right on trend. 6 new sheen and 4 new mattes, with a few names such as succumb, loved up, Russian roulette, dare, tangerine scream still highly pigmented and containing vitamin E to make sure your lips are protected and hydrated. February 13th sees the release of 'Flick It' eyeliner with three shades :- Royal Blue(limited edition), Purple Aura (limited edition) and Dazzling Black. 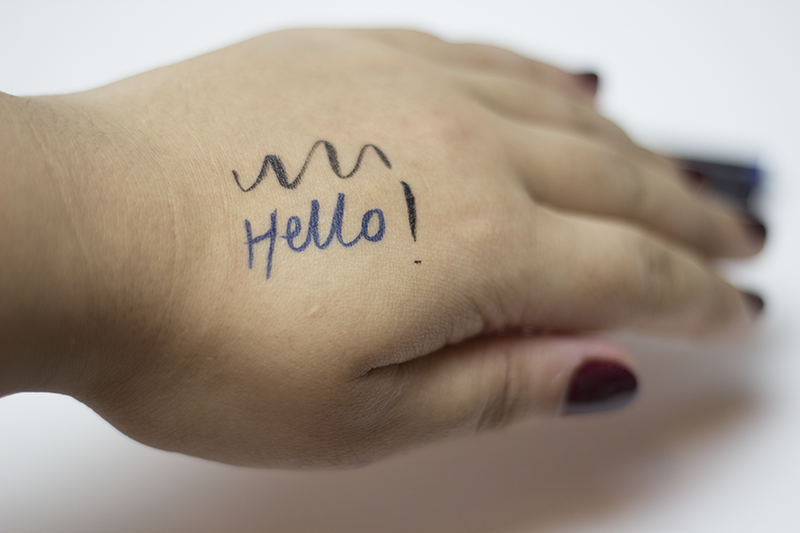 This is a felt tip precision pen. I haven't used felt pen liner in so, so long! There was this urge to keep going back into the liquid when the colour starts to fade lol but of course with these pens it's not like that. At first I had such an issue with the felt pens, could of been the fact I'm not use to it but after I applied it on top of my eyeshadow, the colour of the tip became faded then I couldn't apply any ink. SO I cleaned the tip by just wiping on tissue paper and left it for a while. The felt tip does give some precision and flows quite easily when it co-operates. Dazzling Black is a high gloss which is a different take to our normal everyday matte eyeliner. 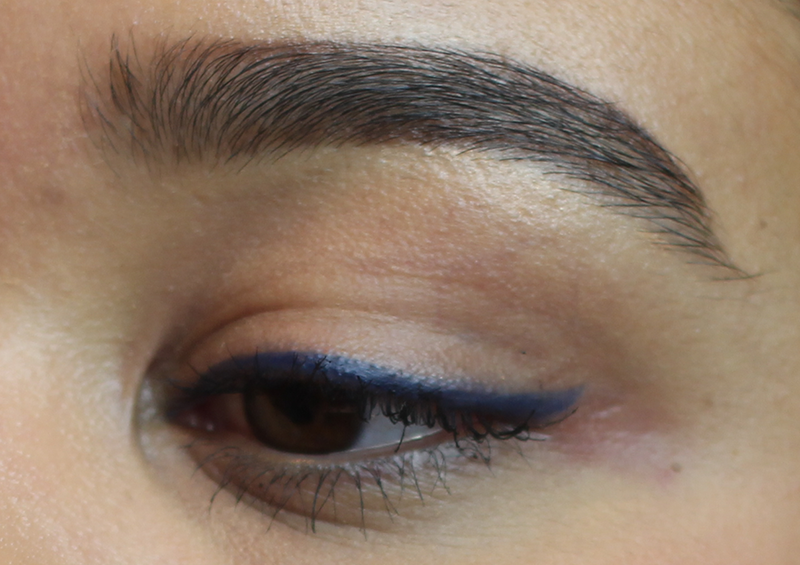 Royal Blue and Purple Aura are matte eyeliners. 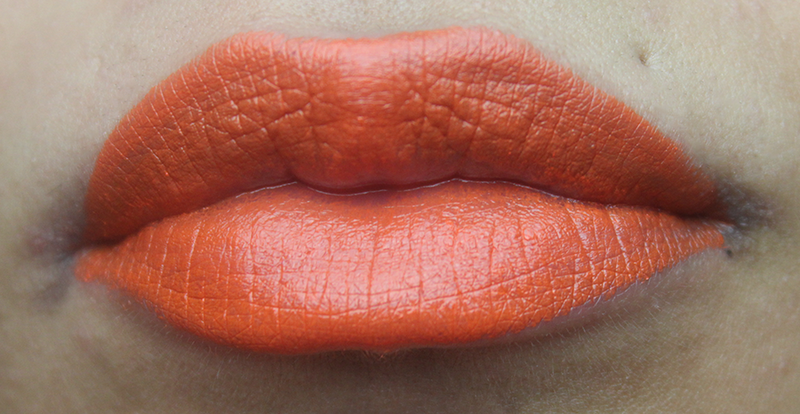 Wow the tangerine lipstick looks amazing! Are these the mini size ones? Cause I like the idea of those! I very rarely go through a whole lipstick! Beautiful lip colours, I might have to get myself some of the new shades!